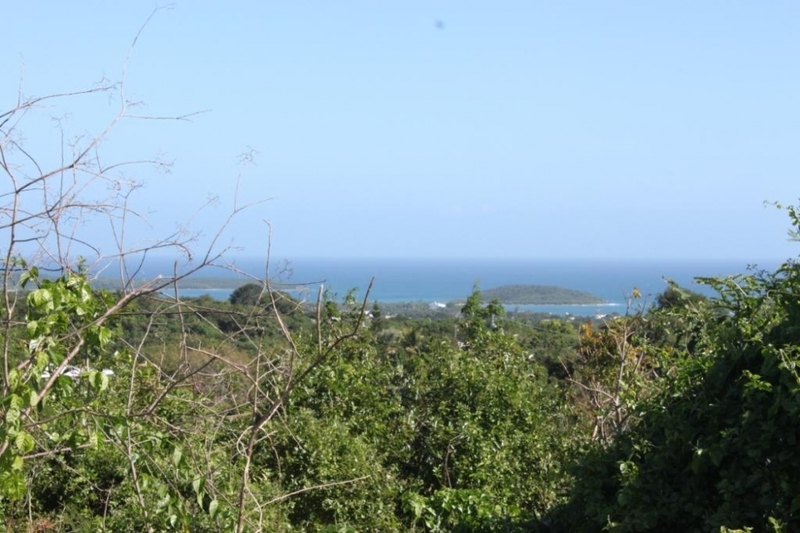 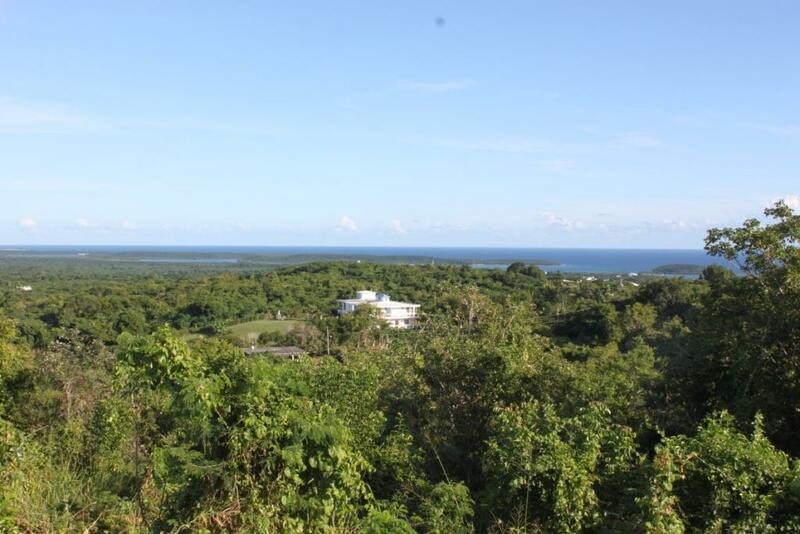 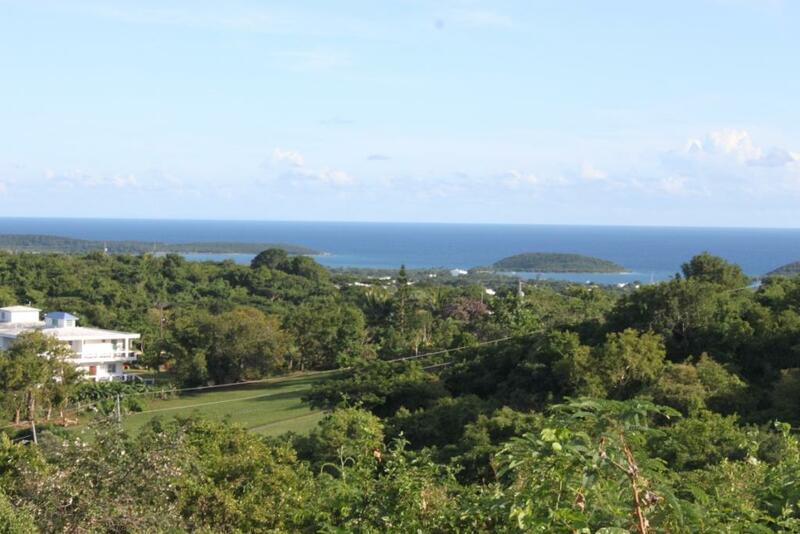 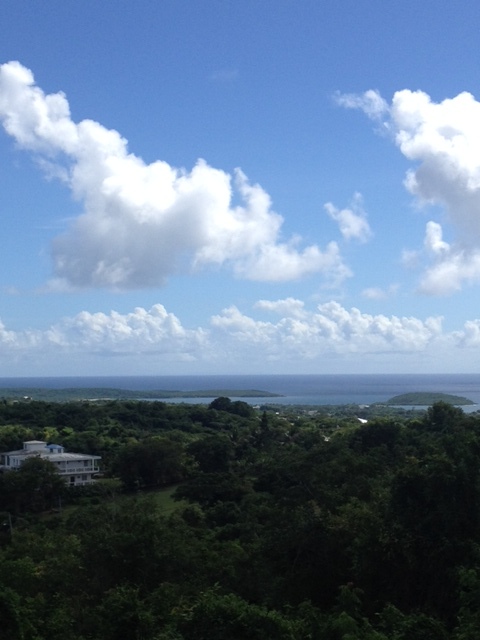 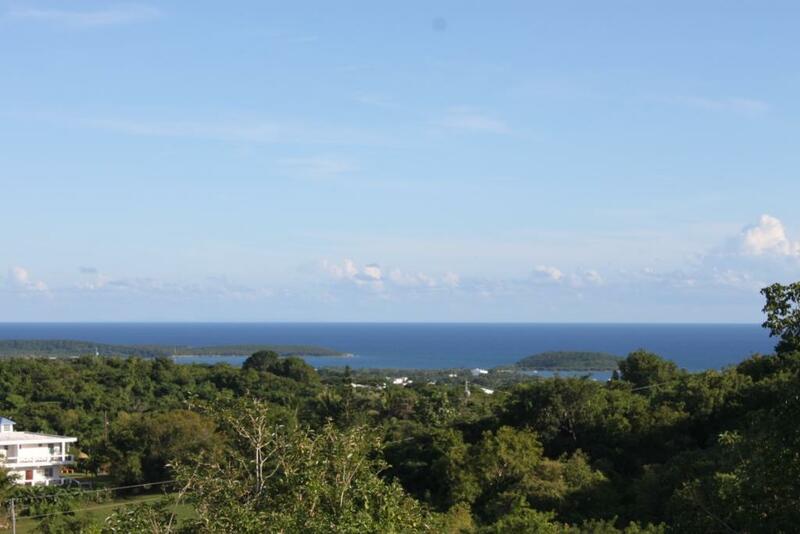 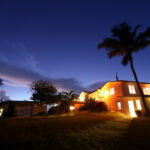 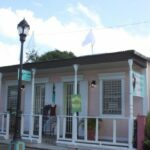 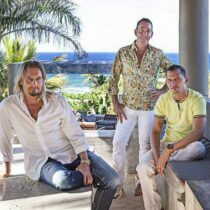 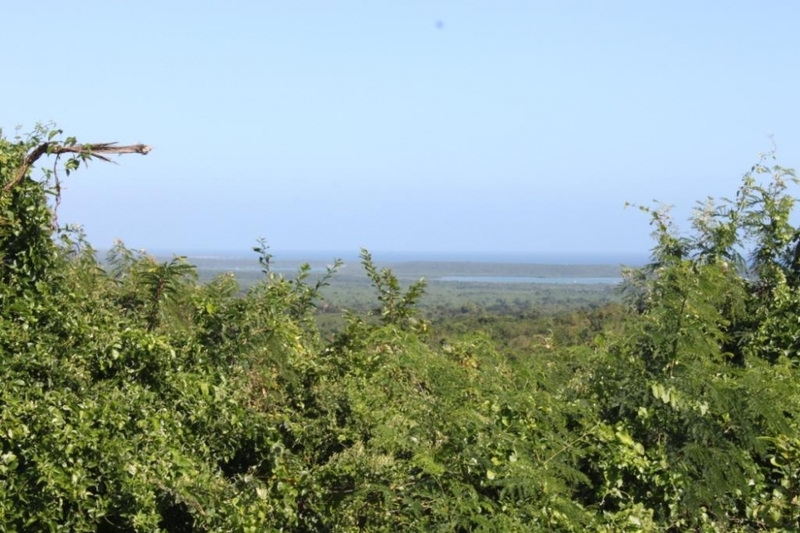 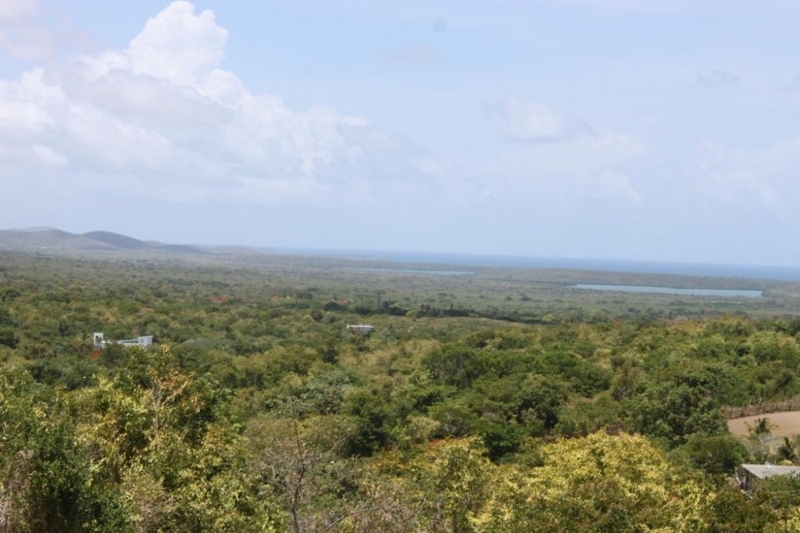 Samba Rico Ridge sits high atop the eastern point of a ridge in the exclusive La Llave sector of Puerto Real where most of Vieques’ architectural gems are built and lot sizes are restricted to 3 cuerdas or more. 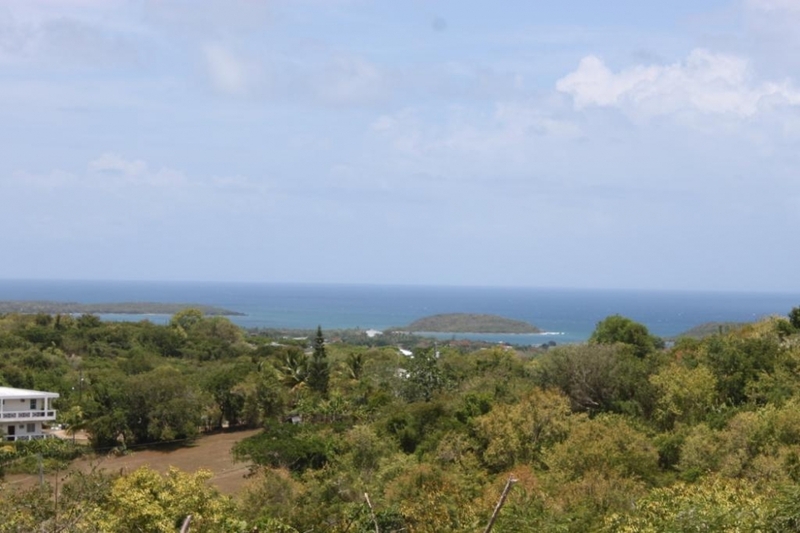 Winding tree lined streets lead to this hilltop perch where views of the Southern coast are breathtaking and include the iconic Cayos of Esperanza with her harbor and sailboats. 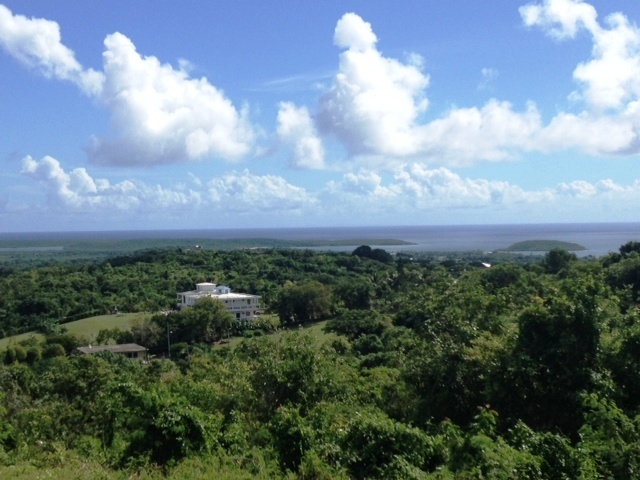 Look East and see a 15 mile vista of the island to the green hills of the protected land preserve and the easterly-most point of the island. 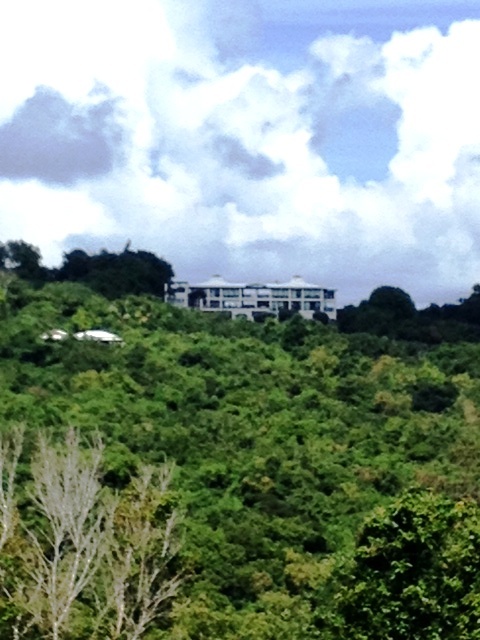 Look North and see the pastoral hills of Pilón with the world renowned Hix Island House and Casa Cielo. 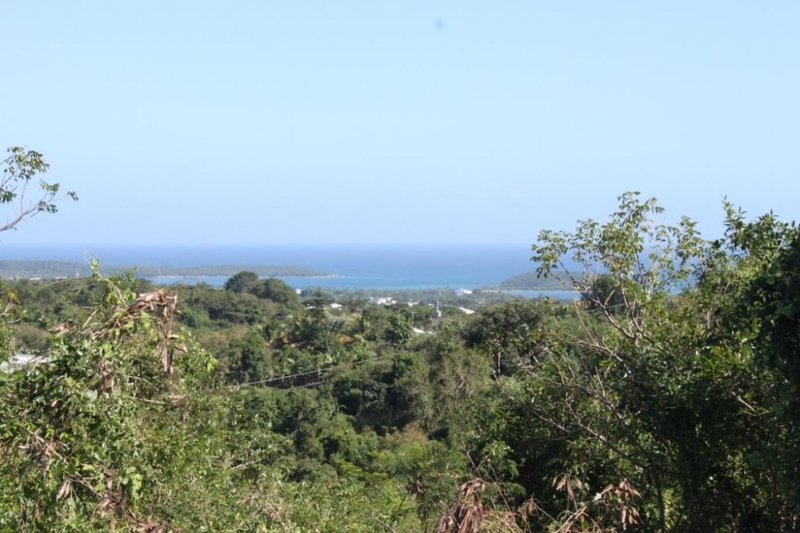 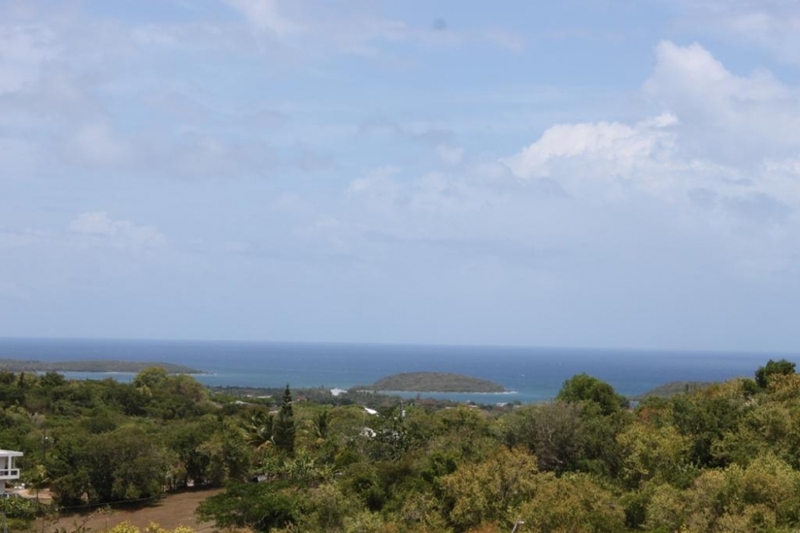 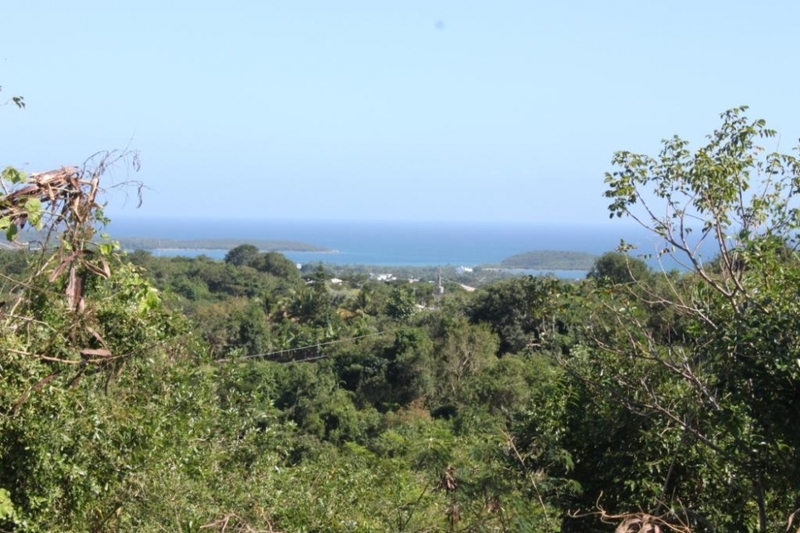 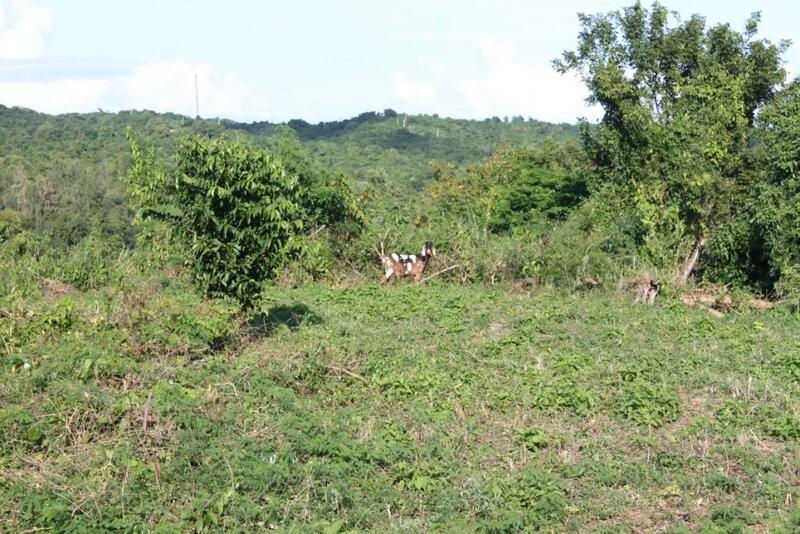 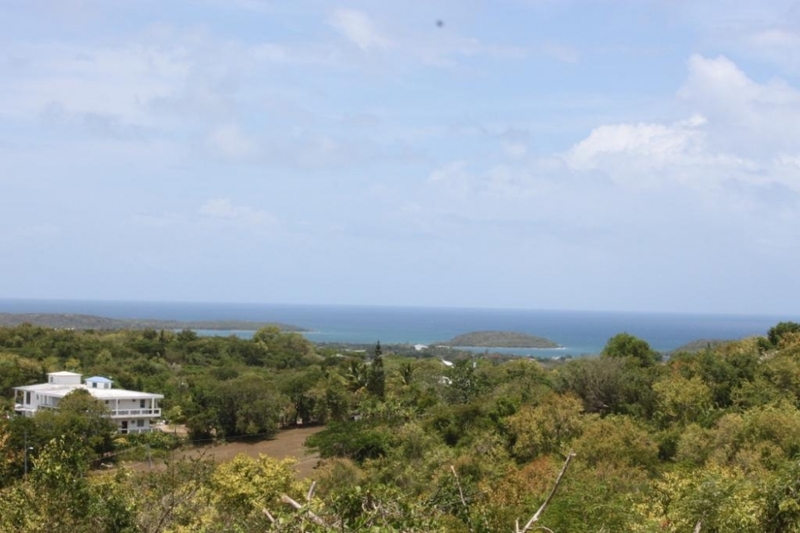 Eco tourism zoning allows this valuable piece of land to be the site of a spectacular home or guest house with some of the best views on the island. 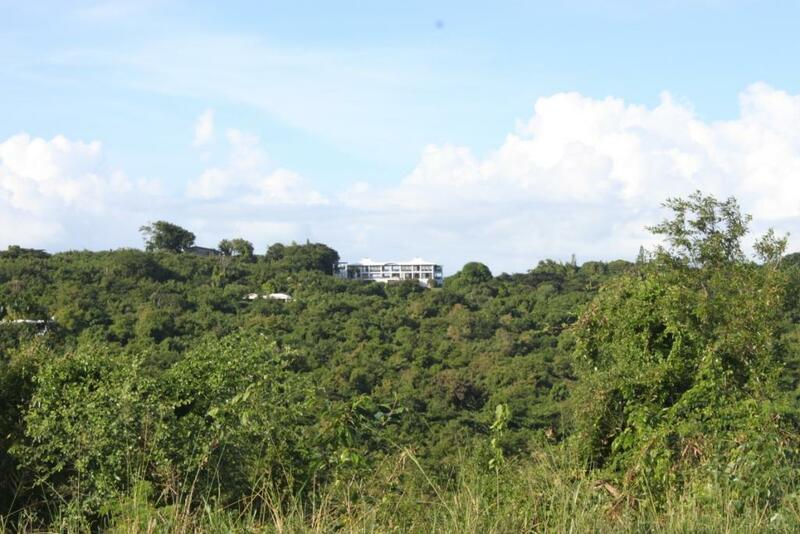 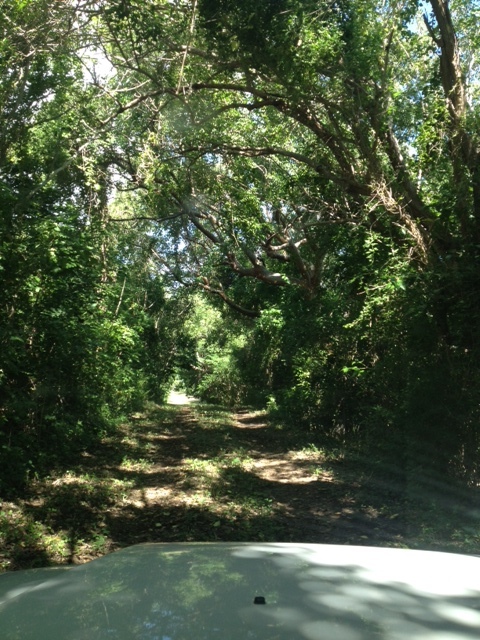 For your exclusive showing of this dream home site call Bravos Boyz Real Estate and Property Management today!